Lamar explains the importance of his newly passed "Chick Lock, Freedom to Fish" legislation. Today the president signed into law the Water Resources Reform and Development Act, which prioritizes funding for Chickamauga Lock. The legislation also extends from two years to four years the ban on the U.S. Army Corps of Engineers’ plan to restrict fishing below dams along the Cumberland River. 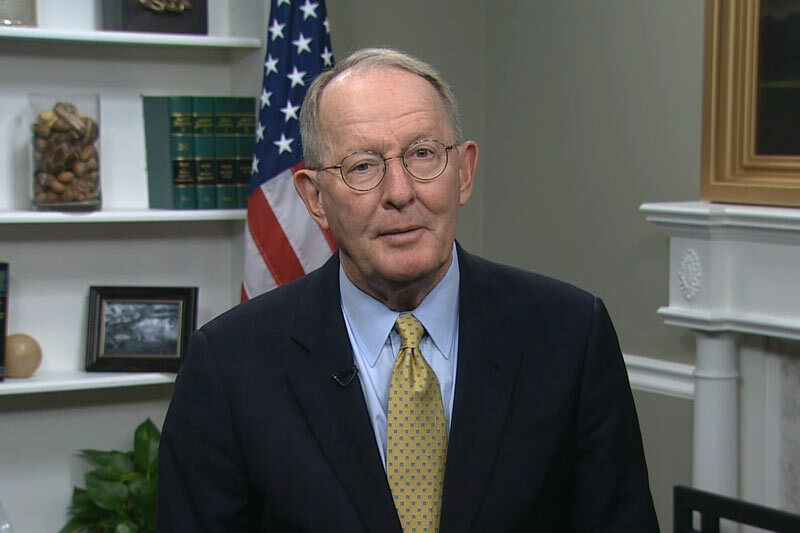 For more information on Senator Alexander’s efforts to protect fishermen in Tennessee – click here.